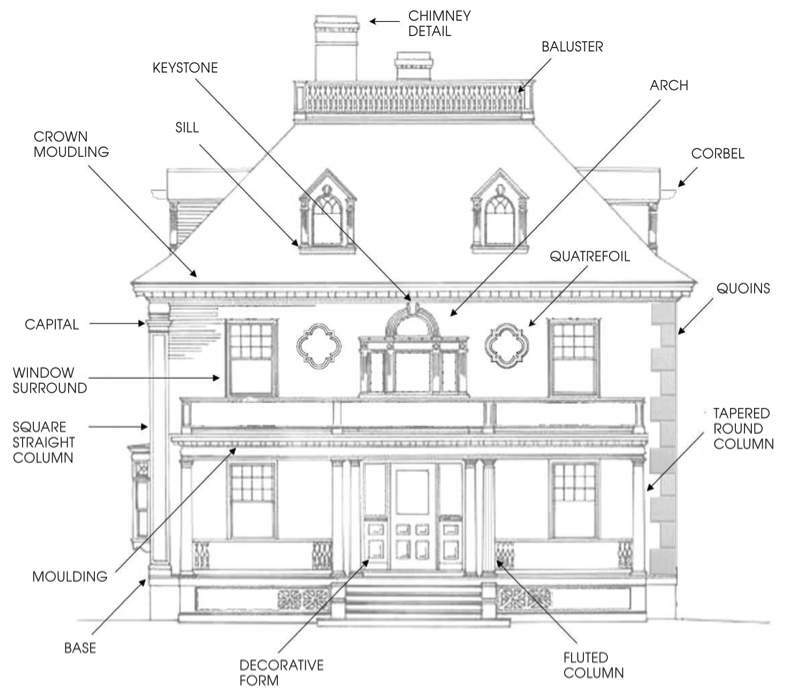 Want to make your home unique? Want to give it a fresh design touch? 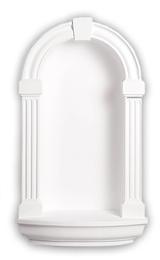 Decorative Architectural Shapes Wall Niche is a great way to add beauty to almost any place in your home. It is an amazing way to add depth and interest to any wall. Decorative Architectural Shapes Wall Niche adds a bit of a historical touch to the overall appearance of the space. Wall niches were common in older houses. Often they were used to hold the home’s telephone. While the necessity for this item has gone, many people like to use them as a shelf. While a usual shelf will do the trick in regards to displaying items – a wall niche will make it look a lot more appealing. Interestingly enough, wall niche will also make it look a lot more alive by giving plain walls focal points. Also, while on the shelf the piece that is being displayed might go completely unnoticed; in a wall niche it will become a topic of discussion and provoke questions from your visitors. Decorative Architectural Shapes Wall Niches are built into your walls to give the walls another layer of depth. They start at the top with elegant arches. The curves of these arches will provide contrast to all of the straight lines of hallways, foyers, and staircases, making these areas pleasing to the eye. The arches of Decorative Architectural Shapes Wall Niches run straight down to shelves at the bottom of the niches. Some people use these shelves to display sculptures or vases of flowers, family heirlooms or artwork. Other people leave their niches empty for a dramatic effect. Decorative Architectural Shapes Wall Niches are lightweight, making handling and installation easy. Decorative Architectural Shapes Wall Niches can be used to display favorite family knickknacks. Decorative Architectural Shapes Wall Niches will add another dimension to your walls. Decorative Architectural Shapes Wall Niches are available in several sizes for your convenience. Decorative Architectural Shapes Wall Niches can be finished and installed or left unfinished for a look that resembles traditional plaster. Decorative Architectural Shapes Wall Niches will add to the beauty of your home’s interior.